“And more” is not the answer. It’s the problem. I was in Cincinnati recently and saw a sign that intrigued me…. 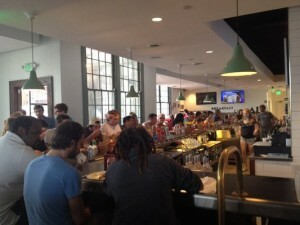 Doughby’s – Calzones, Crepes, and More. My wife loves crepes, so I thought I might pick one up on the way back to the hotel. As I got closer, I saw another sign…for sale. Doughby’s was out of business. 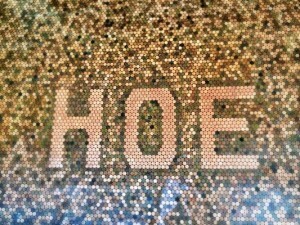 No crepes today, so I ambled down the street to join my friends at the Hang Over Easy (HOE, for short). The breakfast was spectacular. The place was packed. Why does one business fail and another succeed? It’s easy, actually. When the Doughby team got together, they had an idea. It probably started with a great calzone. College kids love calzones. (They are one block from University of Cincinnati.) And then someone said, “Let’s sell crepes, too. They’re made with dough. ” And before you could say holy mozzarella, they had a menu that included calzones, crepes, wings, salads, cookies, and more. You’ve got to stand for something. 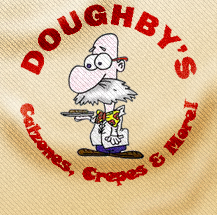 Doughby’s mistake was trying to be everything for everyone. You can’t do it. You have to declare a position. You have to be proud of it. You have to own it and live it. Saying “we have everything” is the same as saying “we have nothing”. Plus, the idea that you’re making a calzone right next to my banana/nutella crepe is just plain creepy. Italy and France just don’t belong together. 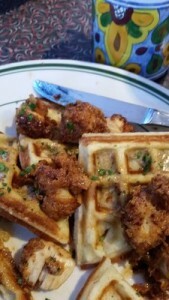 Chicken and waffles? That’s different. Hang Over Easy, on the other hand, offers an easy reason to believe. They keep it simple (breakfast and lunch anytime) and they promise a big, hearty hunk of comfort food to make your hangover “easy”, if that’s your problem. If you just like comfort food, that’s okay, too. Hang Over Easy actually offers more by promising less. And because of that, they are making a lot of dough…a lot more than Doughby’s. 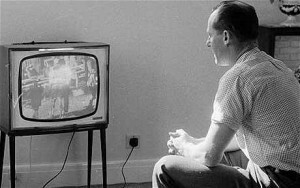 March Madness and Innovation – what’s old is new. and it’s innovation…in a retro kind of way. OR we can make it hard. Try to watch live TV on your phone right now. You download the apps, log into your cable or satellite account (if you can remember how), answer a magic question, enter a magic code while whistling the national anthem and standing on one foot. This was somebody’s idea of how to “allow” us to use our mobile devices to watch TV. And, by the way, you can only watch the latest episode or two, maybe. 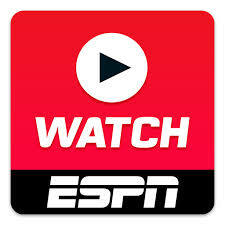 Along comes the NCAA saying “We want more people watching the games. Why can’t they watch them in the airport, or in the back seat of the car, or sitting on the couch?” BAM! We got games. All of ‘em. I watched four games last weekend, on my phone, while riding on a train. Or we can make it easy. Somebody said, “Let’s make it easy and maybe more people will watch more. 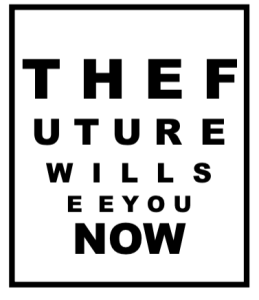 More people means more eyeballs, which means happier advertisers.” And that’s innovation. Give people what they want and they will reward you. 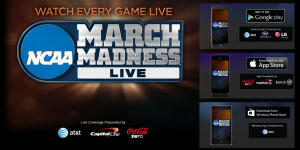 I predict the highest viewership ever for the NCAA Tourney and I predict that this “broadcast” model can work right along side the “pay per view” model. If the networks will just wake up and let it happen. There’s only one problem with the March Madness thing. Carolina is out and I’m losing interest. I am, however, ready for next year. The old saying goes “build a better mousetrap and the world will beat a path to your door”…implying that all you have to do is find a better way of doing something and you’ll be a successful innovator. Lots of better solutions fail everyday and they fail for two basic reasons: #1 – They aren’t really solutions. #2 – The marketing focuses on the “new and shiny” and neglects the customer’s needs. Do you really want to trap mice? Of course you don’t. The problem is NOT that you need to catch the little critters. The problem is that you don’t want them in your house at all. A truly better solution is the one that keeps the mice out in the first place. A cat, for instance, or a patch in the wall, or mouse repellant, or mouse poison are all better solutions for keeping the mice out. 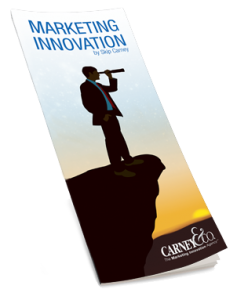 True innovation gets to the root of the problem and offers a solution that is more than new and improved. It looks at the problem from a different perspective and offers something that makes the jobs easier, faster, better, cheaper, or whatever matters most to the end user. If you want to innovate in your business, you have to start with your customer’s problems. 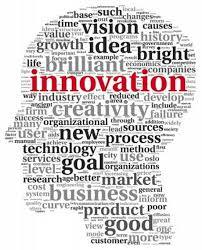 Understand them, solve them and you will find innovation. Then and only then, are you ready to go to market. We’ll talk about how you market that innovation next time. PS. 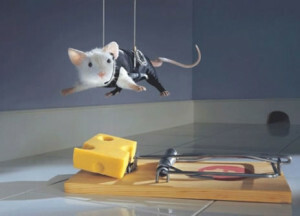 If you really want to trap a mouse, you just can’t beat the old-fashioned, spring-loaded board with a piece of cheese. 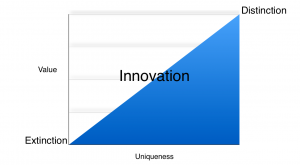 Innovation doesn’t come from a department, and rarely does it spring from a single person. It comes from a commitment to problem-solving. Companies that are committed to solving their customers’ problems always find ways to innovate, sometimes by accident, sometimes on purpose. 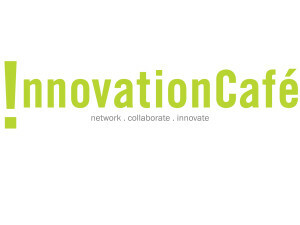 The point is, they are always looking for opportunities to innovate. 3M and Proctor and Gamble rarely make the headlines, but they get it, and that’s why they’ve excelled as long as they have. This is a story about the little things. The little things that solve little problems that give customers what they want and bring success to the little thing innovator. 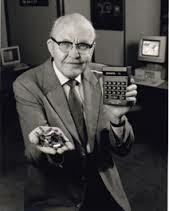 Hewlett-Packard had great success with the handheld calculator but they did NOT invent the handheld calculator. 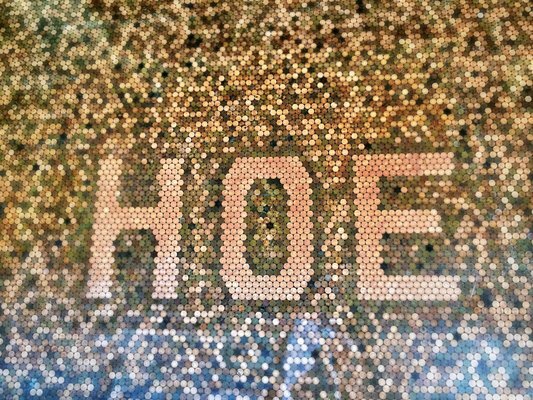 That honor belongs to Texas Instruments. 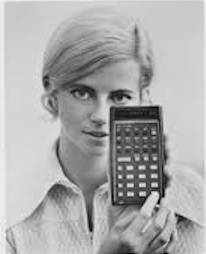 The first calculator was big and bulky and cost $2500. Orkin and Berdis sat down on the curb outside Hewlett’s office and created a radio commercial that focused on the sliding problem and the little rubber feet. Sales of H-P calculators went through the roof. Those little rubber feet didn’t add 2 cents to the cost of the product but solved a serious problem that mattered to customers. The little innovation, and the marketing that went with it, made the difference for H-P.
Every problem is an opportunity for innovation. Solve the problem, tell people about it, and you’ll be a star. I was in Grand Rapids, Michigan, recently and “discovered” The Art of Shaving. 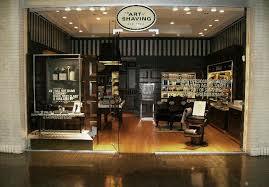 It’s an upscale mall store that is dedicated to one thing and one thing only…the perfect shave for men. As it turns out, I could have discovered it in any one of dozens of malls nationwide. The company has been around since 1996 and its history is the perfect example of the power of innovation. That’s how good innovation starts. Co-founder Eric Malka said to his wife, “There’s got to be a better way to shave,” and the two of them set about finding it. Over time, they developed a four step system that lubricates, lathers, shaves, moisturizes, and turns the entire shaving ritual into something a man can actually look forward to. When I am finished shaving, my face feels so good I wish I could shave again. Sometimes I do. People are willing to pay more for real solutions, especially one-of-a-kind solutions. AoS virtually owns the high-end shaving market and they get a premium for their products. This is the real value of innovation. Higher margins, better sales, and loyal customers. 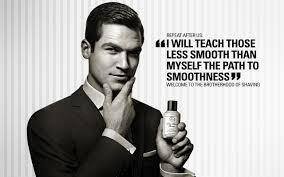 In 2009, Procter and Gamble (owners of Gillette) bought The Art of Shaving and the company continues to grow. Like I said, innovation is worth more. While thought leadership is good, it can also be a trap. 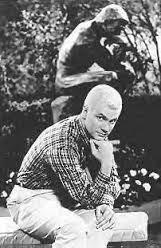 In a popular 1960’s TV show “The Many Loves of Dobie Gillis” the hapless hero, Dobie would find himself in the shadow of The Thinker statue while he contemplated his life. Week after week, he “thought”. Week after week, his life, his love, his troubles remained the same. He never changed. This happens a lot in business. We think, we study, we assign committees, we study some more…..
Companies that are change leaders are as much about doing as thinking. 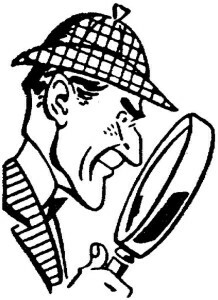 They actively search for problems to solve…their problems and their customers’ problems. When they solve one problem, they quickly move on to the next. Like a shark, they never stop moving. They never stop changing and innovating. Never. 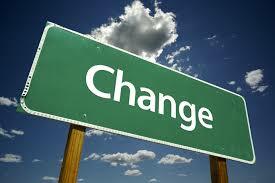 Companies that look for stability or equilibrium soon find themselves falling behind the change leaders. They start to look for ways to “save” rather than ways to “make”. And as my friend Chuck Verrett often says, “you can’t cut your way to success”. Once they start down the path of cost cutting and price cutting, they soon become a commodity, margins shrink, sales shrink, customers leave. Ironically, they stop providing the quality and service that made them successful in the first place. 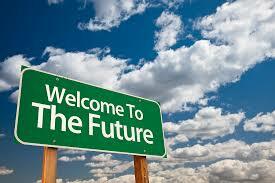 Whether your business is young and fresh or old and mature, there is opportunity for innovation and change. We’ve seen it with mop manufacturers, banks, industrial contractors, and oil heating products. You just have to look for it. Start by looking for problems. Solve them creatively and you’re on your way to being a change leader.